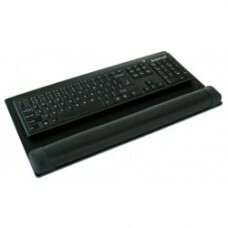 Gel-filled Combo Wrist Rest Pad -25"
Combination Keyboard and Mouse sized Gel pad helps support your wrists in a neutral position and pro.. 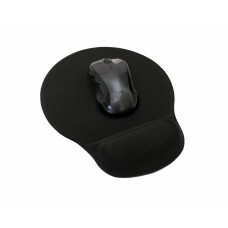 Keyboard gel pad helps support your wrists in a neutral position and provide relief from contact str..
Lycra covered, Gel Filled Mouse pad and Wrist Rest Combo helps support your wrists in a neutral posi..
Gel pad helps support your wrists in a neutral position and provide relief from contact stress cause..
From the office to the home, the Goldtouch Gel Filled Mouse Pad gives your hands, wrists, and joints.. 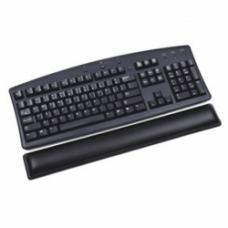 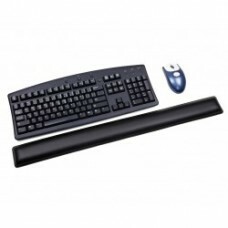 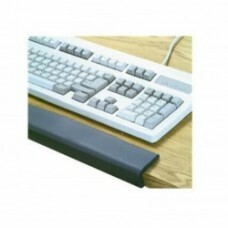 Keyboard Wrist Rest on board (19” W x 2” D mounted on a 19" x 10” base) The Premier Foam style of r.. 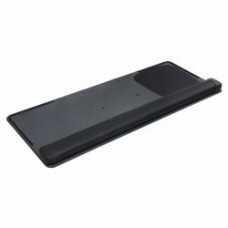 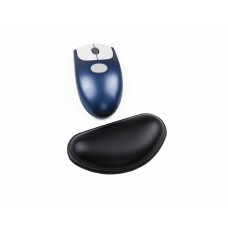 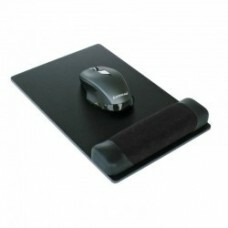 Mouse Wrist Rest on board (7 ¾” W x 2” D mounted on a 8” x 10” base) The Premier Foam style of rest..